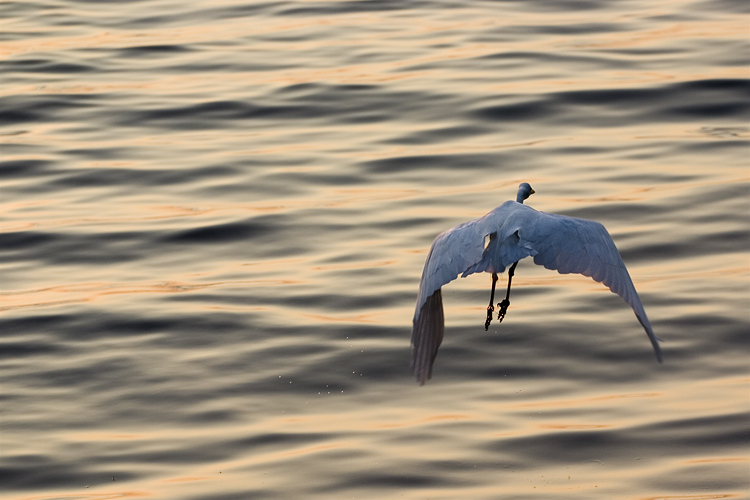 i figured since i posted egret shots on tuesday and wednesday, i might as well cap the week off with one more. 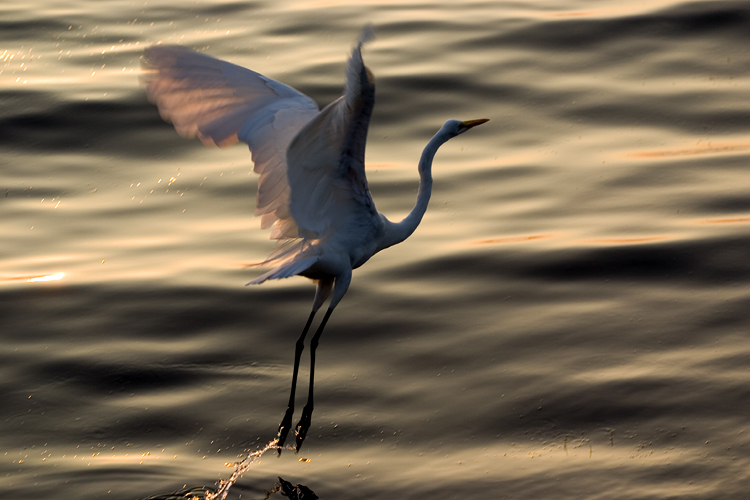 the colors are due to the setting sun in front of the bird. this was a moment earlier.